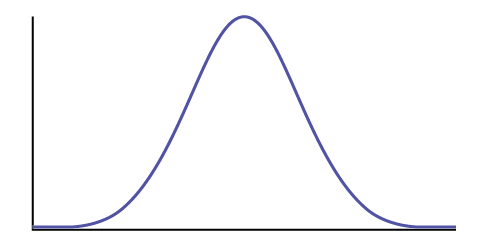 In words, CLEARLY state what your random variable X⎯⎯⎯ or P′ represents. Construct a 95% confidence interval for the true mean or proportion. Include a sketch of the graph of the situation. 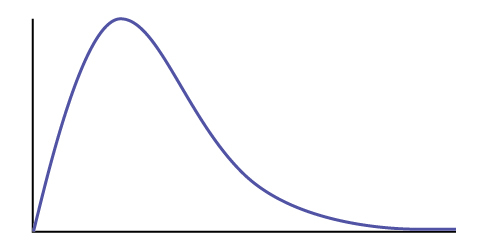 Label the point estimate and the lower and upper bounds of the confidence interval. 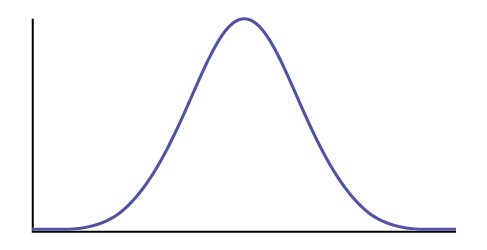 In words, clearly state what your random variable X⎯⎯⎯1−X⎯⎯⎯2, P′1−P′2 or X⎯⎯⎯d represents. Indicate the correct decision (“reject” or “do not reject” the null hypothesis) and write appropriate conclusions, using complete sentences.